Chauffeur Hire From Chauffeur Line The Leading Chauffeur Company In London and The Surrounding Areas of Berkshire, We Have Chauffeurs in London Berkshire, Ascot, Newbury, Maidenhead, Windsor, Bracknell, Virginia Water, Slough,Maidenhead And The Surrounding Areas of Berkshire Today, With Our Head Office Based In London, We Have Offices In Reading And South Croydon and with a Fleet of over 100 Vehicles We Are Small And Large Enough To Cope With Any Corporate Event And are Ideal For Personal Travel And Of Course Business Travel, where 30 Day business Accounts are Available and Welcome on Request. Chauffeur Driven Cars In London and Berkshire From Chauffeur Line, Our Chauffeurs are Smart Intelligent Sophisticated And Will endeavour to make your day with us a Special one to Remember,from a Day out at the Royal Ascot races, a trip to the Wimbledon Tennis Tournament to that special business deal or a Business Airport Transfer we our the leaders in the Chauffeur Hire Market so give us a Call Today on 0207 3530000 where our friendly operators will gladly help and assist you and answer any questions you may have. Why Choose a Chauffeur Hire Service In London And Berkshire? Chauffeur Hire is fast growing as an efficient form of transportation in the busy time-table of marketers and Business People. Assume, you need to go to visit several events in a day or night at different locations and generating down the car to every place yourself will add more pressure. An expert Chauffeur can remove the extra pressure and boost your picture among your potential associates boosting your confidence to strike that deal. Whether you have to go to a meeting or have structured a company to fulfil in Berkshire the significant element that needs immediate attention is the journey remedy. After all, it is quite considerable to make sure that those joining the conventions you are able to reach there promptly and efficiently. Professional Chauffeurs are extremely streetwise sensible and cannot be misled easily by chicanery and a good line of fluff. They generate very properly and notice every guideline on the street to make sure you are protected and have a protected and Safe journey at all times. Chauffeur Hire Organization will add elegance and design to your Wedding day and other considerable activities while helping you to your journey on your special day in the greatest high-class vehicles we operate allowing you to relax. Our Chauffeur Hire Organization will offer you the best fleet of vehicles to select from and will fit any magnificent occasion while offering a magnificent experience to your entry. Every Woman and Man wishes to experience the absolute style and class in our vehicles on His/Her Wedding day and coming with a Chauffeur in a amazing car is certainly the good way to giving him/her an air exclusivity design And a good start to the day. Whether you are in Berkshire on company Business or an interesting vacation in London you will definitely need to journey a lot. You need a relaxed, protected and a quick means to a journey around popular locations or vacationer destinations in Berkshire. Chauffeur Lines Organization Berkshire guarantees a practical way of zipping around Berkshire while experiencing the natural charm, enchanting surroundings and popular vacationer places to the hilt. 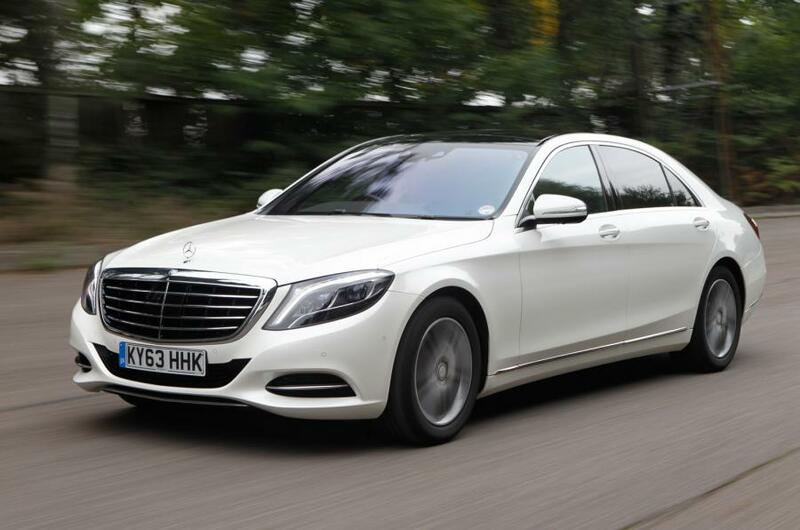 As you will search on the internet for Specialist Chauffeurs in Berkshire and London, you will be surprised by the huge selection of vehicles provided by them. Right from a Bentley Arnage/Continental traveling encourage to Comes The Rolls Royce Phantom, Enzo S Class Mercedes to Comes The Bmw 7 Series and The Audi A8, they have all that it takes to maintain the attention of a Chauffeur journey fanatic like you. You are definitely going to have enough duration of your life zipping around in Your Dream wish car all across Berkshire, Hampshire, Surrey , Oxfordshire, Buckinghamshire And The Great City Of London as well. Chauffeur Driven Car Hire For Any Occasion from Chauffeurline available in any town or city we have Fantastic Wedding Cars From Modern To Classic to Vintage Wedding Cars, Including The Rolls Royce Phantom The Daddy of The Wedding Cars, Stretched Limousines Stretched Excursions And The Fantastic Hummer H2 are all available to Hire Hear At Chauffeurline at competitive prices.